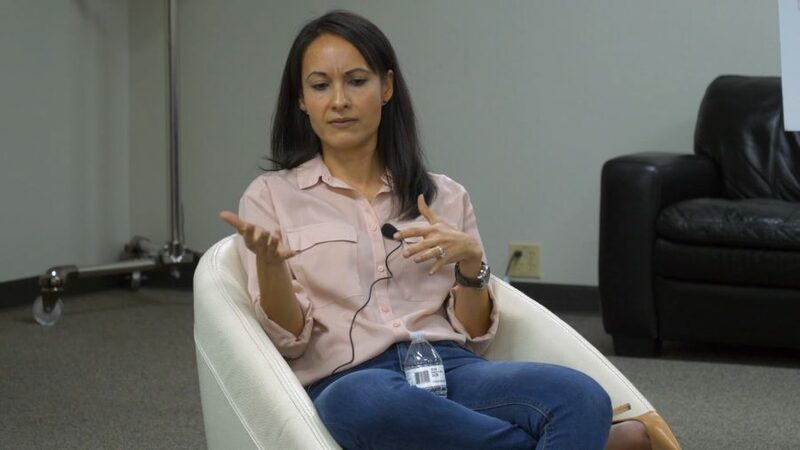 Erika Lucas joins Alex Lobodiak for a Startup Grind OKC fireside chat about Erika’s experiences as Co-Founder of StitchCrew, Partner with OKC’s Thunder Launchpad, and shares her advice for aspiring entrepreneurs. Startup Grind Local features incredible talks with entrepreneurs from Startup Grind’s world wide network. Startup Grind is a global startup community designed to educate, inspire, and connect entrepreneurs. 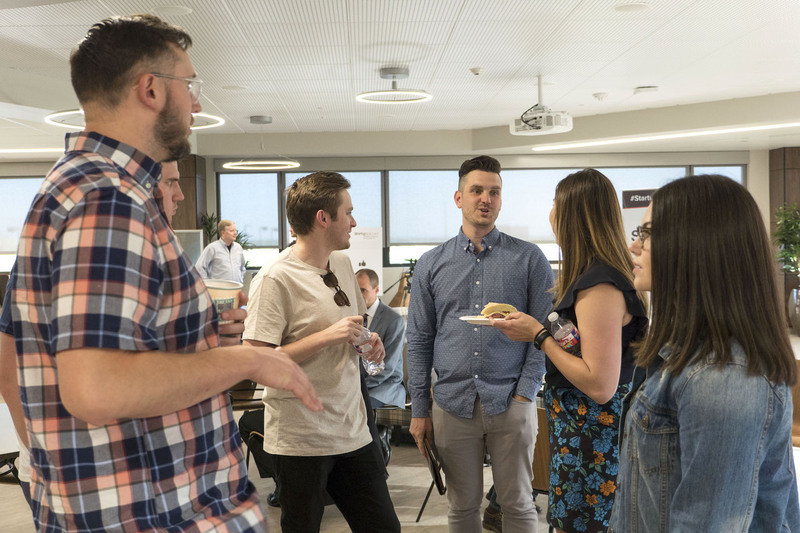 For details on the next Startup Grind meeting, click here. 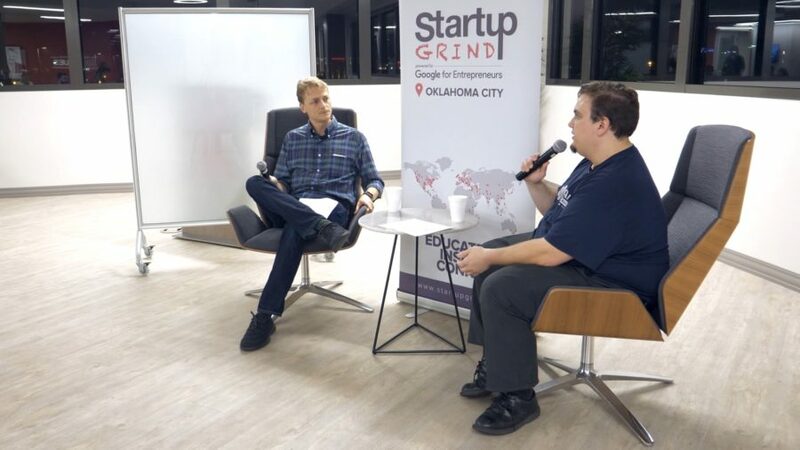 The October Startup Grind OKC session featured Jonathan Yarbor, co-founder and CEO of Nodecraft. Nodecraft has been shaping the future in online video games. Today Jonathan is working to help bring Oklahoma Startups together and encourage others to start their own company in the Silicon Prarie. 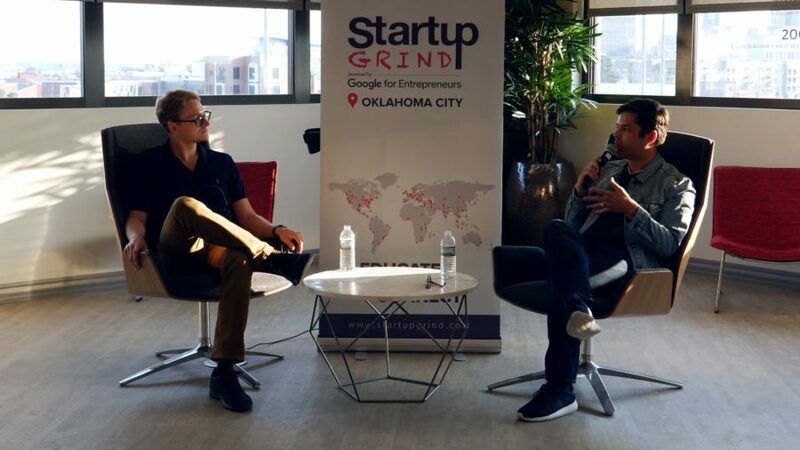 Terry Storch joins Alex Lobodiak for a Startup Grind OKC fireside chat about Terry’s experiences co-founding the YouVersion Bible App and growing Life.Church through the innovative use of technology to spread the Gospel. Terry Storch has served as the Digerati Leader, Pastor for Life.Church for the past 11 years. Meeting in 28 different locations, in nine states around the United States, and globally at Church Online, Life.Church is known for the innovative use of technology to spread the Gospel. All dynamic areas of digital ministry and technology reside under Terry’s leadership in Life.Church. They include co-founding YouVersion, launching Bible Labs, as well as leading Church Online, Interactive, Open Network resources, and the Life.Church Information Technology group. Before joining the Life.Church team in 2007, Terry formed two technology companies, consulted with various large telecommunication start-ups, co-authored a book, and has spent the last 15 years serving and leading in ministry. Terry is married to Robin, and they have two daughters, Reia (16) and Reese (13). Startup Grind is a global startup community designed to educate, inspire, and connect entrepreneurs. Uncovering Oklahoma is happy to be a local supporter of the Oklahoma City chapter as I film their talks. 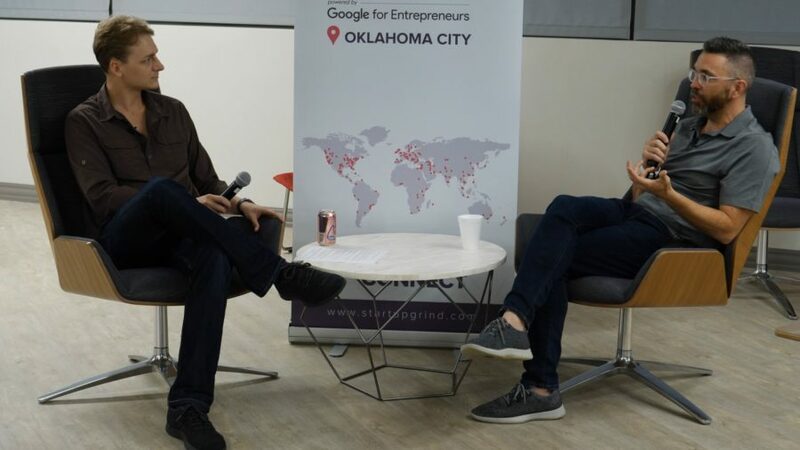 For more fireside chat videos that I filmed for the Oklahoma City chapter, click here.